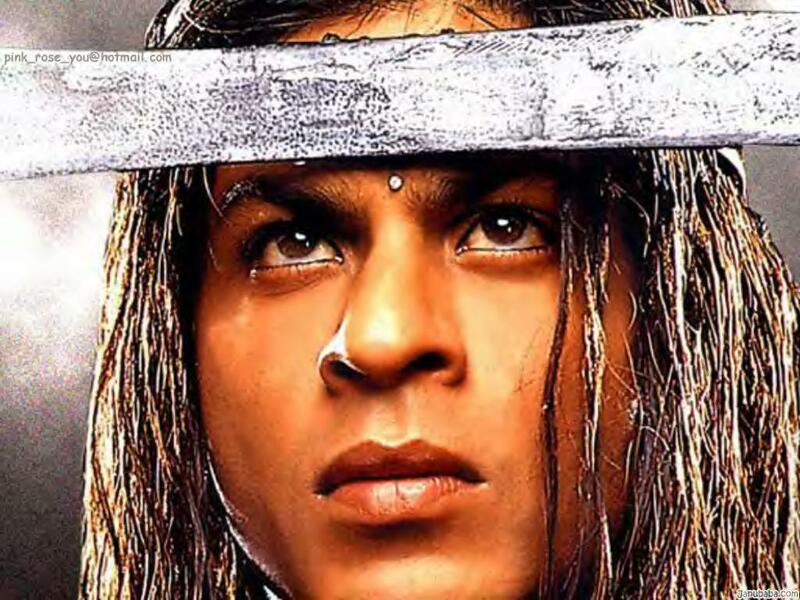 Asoka wallpaper. . HD Wallpaper and background images in the Shahrukh Khan club tagged: srk shahrukh khan asoka actor india. This Shahrukh Khan wallpaper might contain paglietta, livorno, panama, cappello panama, marinaio, skimmer, il cappello di paglia, and cappello di paglia.